Crypterium, an open source cryptocurrency banking project focused on payments and loans, has sold their CRPT token to over 50,000 participants during their ongoing ICO to be concluded Jan. 13. The average crowdsale purchase is just over $500, the issuer disclosed. Buyers from 143 countries including the US, Russia, Japan, Malaysia, Turkey and the UK have participated in the sale, according to an announcement from Crypterium, which is based in Estonia. Data from the crypto-financial information provider Token Report shows that over 262 ICOs were completed in the fourth quarter, and total funds raised by all crowdsale events were over $3 billion. Other notable ICOs in the fourth quarter include Hdac, an IoT connectivity project with backing from notable Hyundai BS&C executive raising $258 million and Sirin Labs, a smartphone hardware developer integrating blockchain technology raising $157.7 million. The fate of the third largest fundraiser at $142.4 million, PolkaDot, is still uncertain after losing over half of all proceeds following a Parity wallet hack. 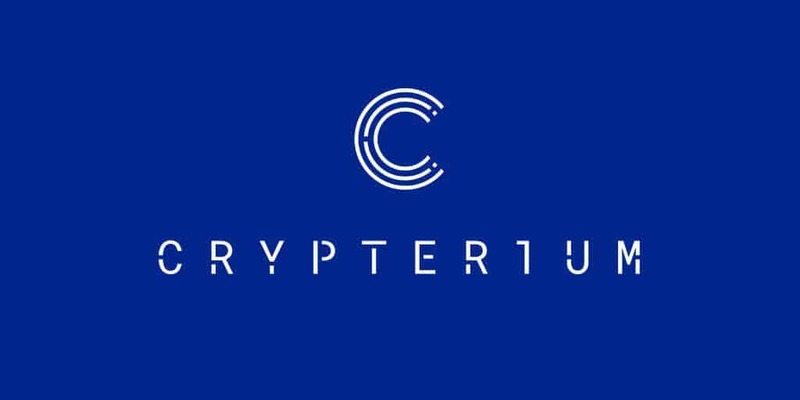 To find out more about Crypterium and the ongoing CRPT token sale, visit https://crypterium.io/.